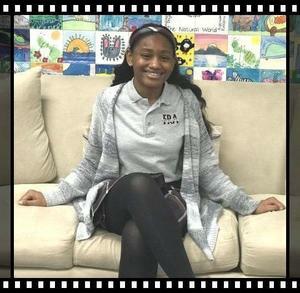 8th grader, Natalie, won the Scholastic Art and Writing contest’s highest regional honor award for her short story, Midnight Sun Part 2. The Gold Key award at the regional level advances her work to the national judging level of the competition. Natalie has been working one on one with her writing mentor, Mrs. Ladonna Farrow as well as continuing in class work with instruction and inspiration from Ms. Monk.